A first look on Rúnar Rúnarssons new movie, "Echo"
We can now reveal the first look on Rúnar Rúnarssons upcoming feature, Echo. 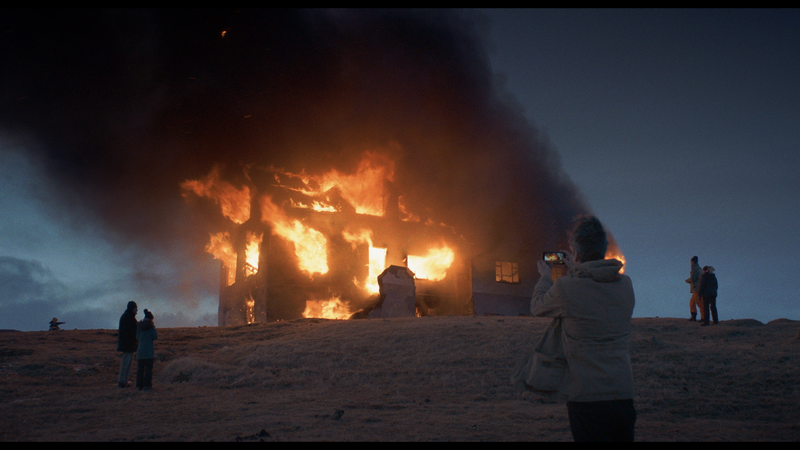 Today, Screen Daily has published a first look on filmmaker Rúnar Rúnarsson’s new film, Echo, produced by Nimbus Film Iceland. It’s the French company, Jour2Fête, who takes on the international sales of Rúnarsson’s third feature film. Co-manager at Jour2Fête has stated the following: “we believe [Echo] is Rúnar Rúnarsso’s most ambitious film so far” (ScreenDaily). Through 59 scenes Rúnarsson paint a portrait of the modern Icelandic society around Christmas time. You can read more about the news on ScreenDaily.